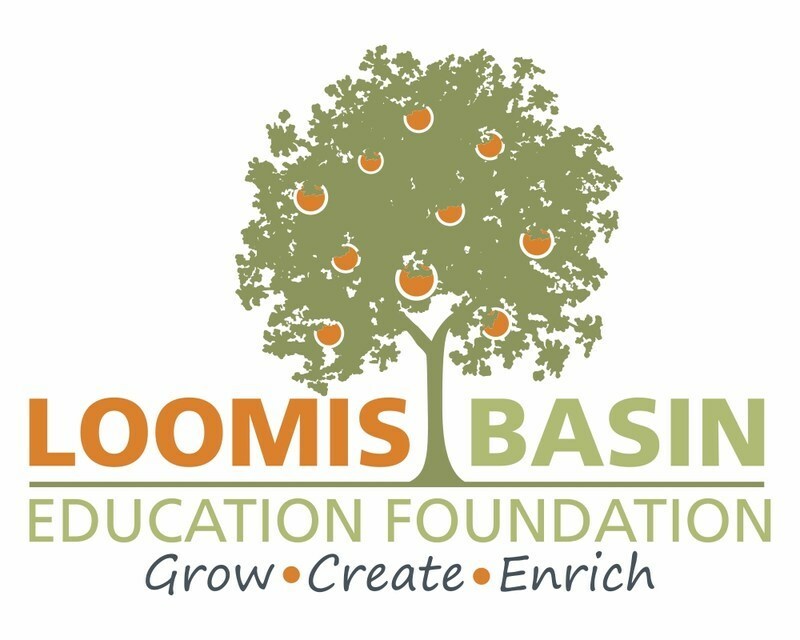 The Loomis Basin Education Foundation (L.B.E.F.) 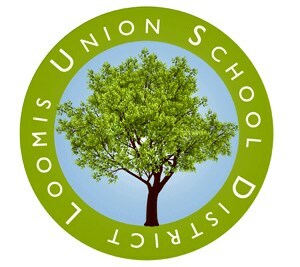 improves the overall educational experience of students in the Loomis Union School District by supplementing academic and enrichment programs while supporting the district’s strategic plan. L.B.E.F. works to raise funds through community involvement and provides financial support to all Loomis Union School District schools.